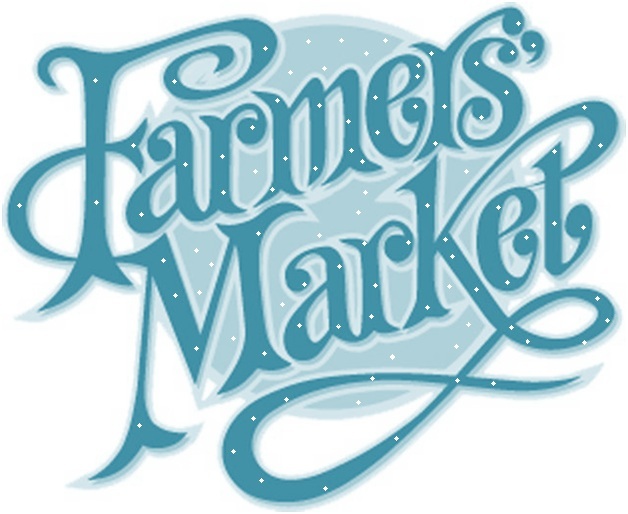 The Indoor Farmer's Market Artist Alley moves indoor to the U.S. Cellular Coliseum beginning on Saturday, December 21 from 10 am – 12 pm and continue on each third Saturday of the month through April, 2015. 1. Complete the form below submitting two images of your artwork. Please note that emphasis is given to handmade artist-produced work. Mass produced, non-original items are not permitted. 2. Submit the application fee. The link to pay this $20 fee is at the bottom of this page. 3. Accepted Artists need to visit this webpage to complete the process for the Framer's Market registration.